To be a grace-filled community of women known for making disciples who love God passionately, love others intentionally, and serve the world sacrificially. For questions or to register for a study, please email Stephani or call 701.232.4476. Women’s Ministry invites you to join us in ministering to women at Bethel Church and beyond. Click here and see below to find out more about volunteer opportunities. If you are interested in any of these positions or need more information, please contact Stephani Karges by email (stephanikarges@bethelfc.com) or call her at 701.232.4476. John anchors us with truth in a culture that has lost its way. Throughout his letters John gives us the ultimate gift of assurance; we can know that we know Jesus. 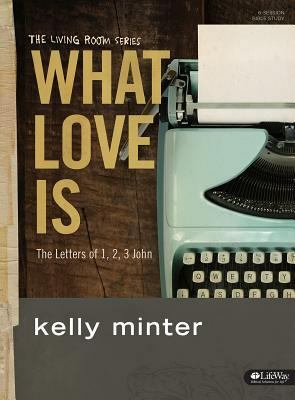 Join Kelly Minter in this theologically rich, 7 session study that meets through May 21. Book is $13. 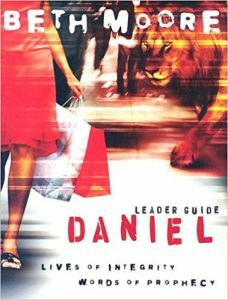 Join Beth Moore to study the book of Daniel. This 12-session course includes a book, available at class for $19. 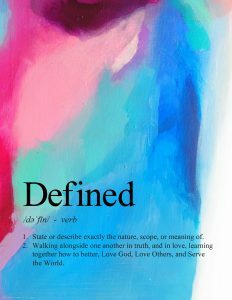 Defined is a new bible study for young women (graduated high school and onward). Please join every other Friday (starting January 25) at 6:30 p.m. in Room B. This group is designed to build relationships with other women of this age and in similar life circumstances like figuring out your major, just graduated college, stepping into marriage etc. This is a mentor based group with talks and testimony from women at the church who have “been there”. Contact Stephani at stephanikarges@bethelfc.com for more details. Women of the Word groups are 5 to 7 women who gather weekly to study God’s Word and encourage each other toward spiritual maturity. 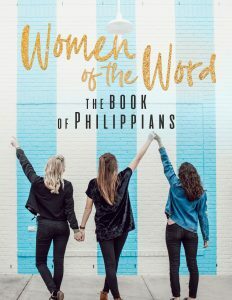 Women will be given tools for daily study of Bible passages and then gather together weekly to discuss what they learned, pray for each other, and encourage one another in their walk with the LORD. 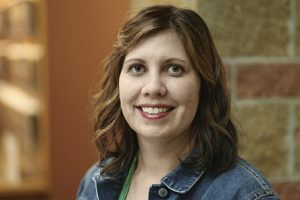 Groups will consist of five to seven women, committed to meeting weekly to share what they have discovered in their daily bible study. A reading and journaling plan will guide group members through a specific book of the Bible. 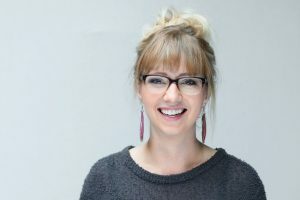 Each day, women will read a portion of Scripture and explore truths about God, truths about people, find the main idea of the passage, connections to the Gospel, and how to apply the passage personally. It would be helpful to know if you plan to attend a group before you arrive. Please email Stephani at stephanikarges@bethelfc.com or call her at 701.232.4476 to let her know which group you plan to attend. Tuesdays, 9 a.m. and Wednesdays, 6:30 p.m.
Bethel Women MOMs group will be meeting Tuesday mornings at 9 a.m. and Wednesday evenings at 6:30 p.m.. Come enjoy fellowship with other mothers as we dive into the scriptures and discuss real issues facing mothers today. The Tuesday morning MOMs group offers a Children’s Program for birth – 5. Preregistration is required. The Wednesday evening MOMs group coincides with our AWANA Children’s program birth – 6th grade. There is a cost and preregistration is required. Space is limited for both programs. 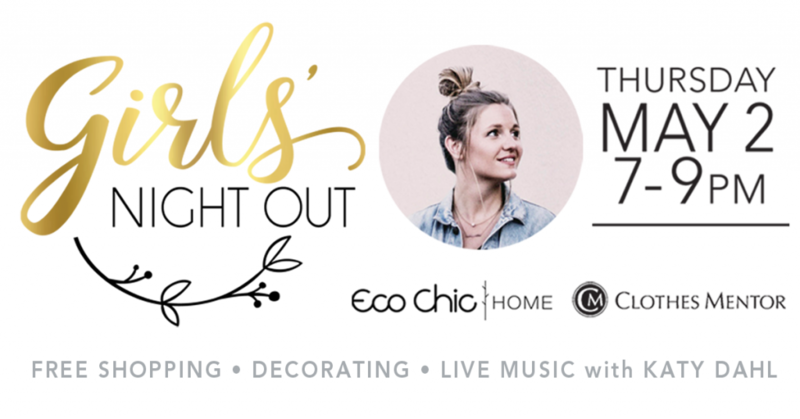 For more information about MOMs contact amyhashbarger@bethelfc.com. << Tuesday morning Children’s program registration. Click Here to learn how to register your children for Awana on Wednesday nights. Enjoy community as you engage in specific opportunities for women centered around gathering with those who have a common interests. If you are a crafter of any kind and desire fellowship with other crafters & scrapbookers, Bethel has a monthly group in Room #202 on Fridays from 3 p.m.-9 p.m. and Saturdays from 10 a.m.-4 p.m. Stay the whole time, or come and go as you please. Contact Lisa. We’d love to have you join our Facebook group. 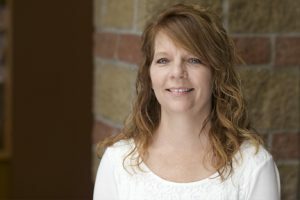 Click on this link or search for “Bethel Women Fargo” in Facebook to find us and join the conversation.